Golden Globes 2017 – Complete Winners List! 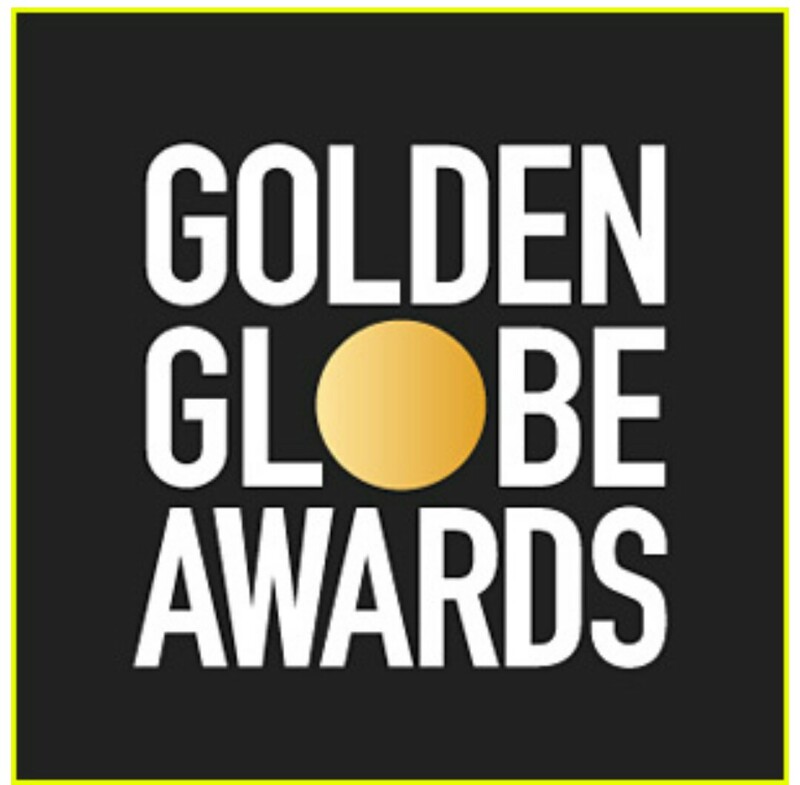 ​It was a great night honoring the best in entertainment over the past year at the 2017 Golden Globes and we have the full list of winners right here! The big winner of the night was La La Land, which took home all seven awards it was nominated for including Best Picture – Musical or Comedy. There were some major moments during the show, including Meryl Streep‘s powerful acceptance speech during which she slammed Donald Trump, and the cold open that was a star-studded parody of the movie La La Land.